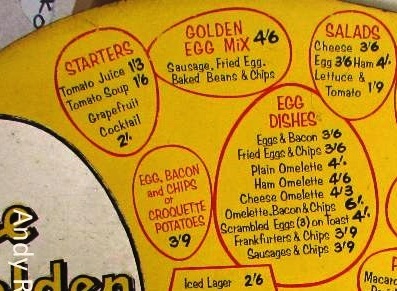 Now, if you are of a certain age, the Golden Egg, along with Wimpey, Berni Inns and the Little Chef are what formed a meal out. And for those who wanted something even quicker, there were the Lyons Tea Rooms. So for all those who remember these culinary delights and all those who don’t, here is a piece of pure indulgence. It comes from Andy Robertson who commented, “Do you remember Golden Egg restaurants of the 1960s? I was having a bit of a clear-out and found this which I must have ‘acquired’ about 1967/8. I can't imagine how I got it, and it is one of the naughtier moments in my history. And not only is it a bit of nostalgia for our collective youth but a real insight in to what was regarded as the best to eat. And the food ranged in price from 8 shillings and 9 pence for Sirloin Steak down to 3/6 for Egg and Bacon, Cheddar Cheese and Biscuits at 1/6, with Bread and Butter at just 9d. The restaurants will I guess have been franchised and like Wimpey were quickly copied. I remember the Golden Grill in Woolwich along with the Eltham Grill and a vast collection of similar outlets in Manchester City Centre. There will be those who disparage the chain and their imitators but back then they offered good quality food at a decent price, and that did for me. What I didn’t know was that when they began in the early 1960s each one was very different, with some having an Italian theme, others Spanish and some even Hollywood. 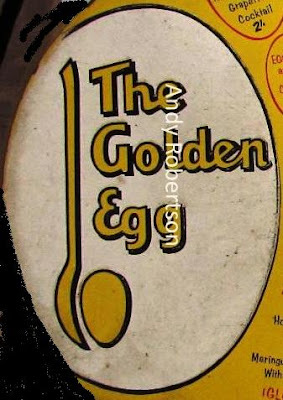 Only later did they take on the same corporate image by which time a little of the idiosyncratic style had gone, like the eight foot high head of a chicken in the Edgware Road 'Golden Egg'. 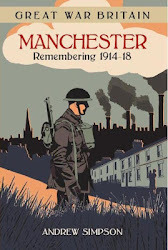 Of course a few years later I discovered the Ceylon Tea Centre, and The Plaza and a whole range of eating places but those are stories for another time.